I urge you to make campus carry legislation introduced by Rep. Jesse Kremer and other conservative leaders a priority this session. 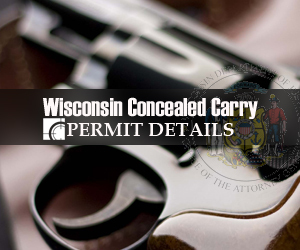 Our schools throughout Wisconsin are criminal safe zones because of misguided prohibitions against concealed carry. We must make the safety of our students and staff a priority right now and the only way is by expanding concealed carry to schools. 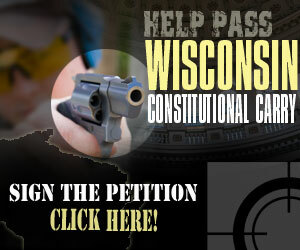 I am a proud member of Wisconsin Gun Owners, Inc. (WGO) and will be watching your actions on this issue very closely. A copy of the petition will be printed with your name and city, and mailed to members of the Wisconsin legislature on your behalf.